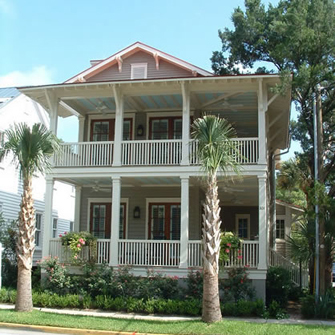 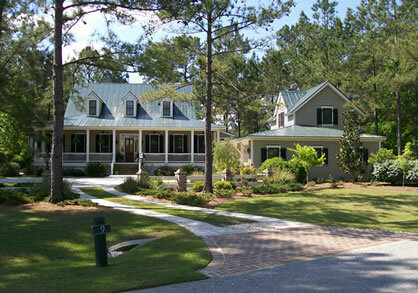 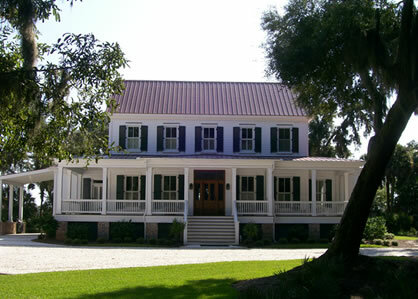 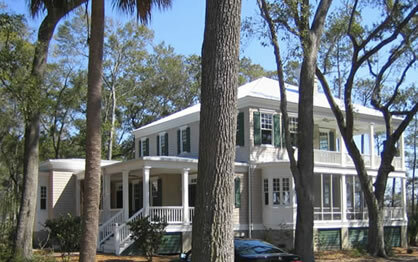 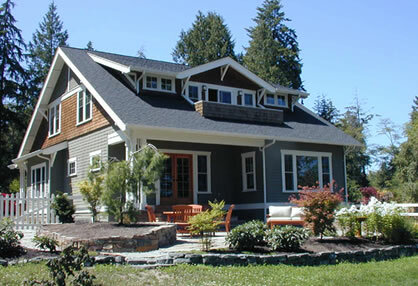 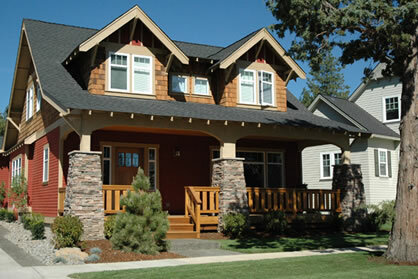 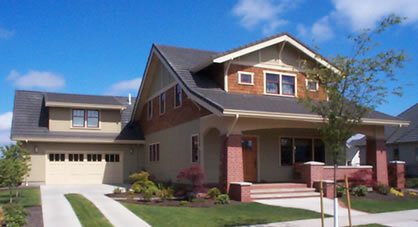 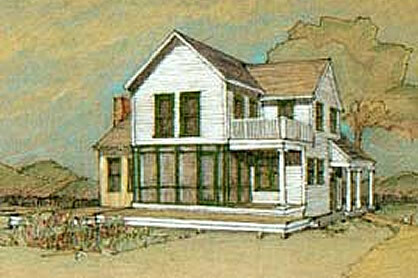 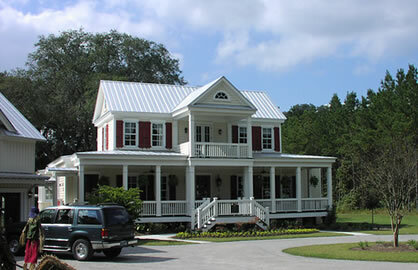 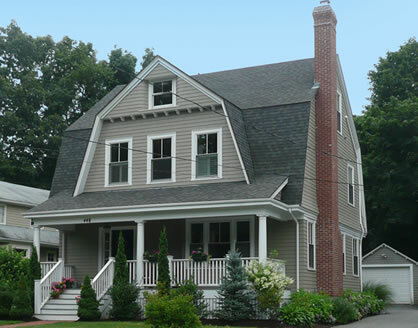 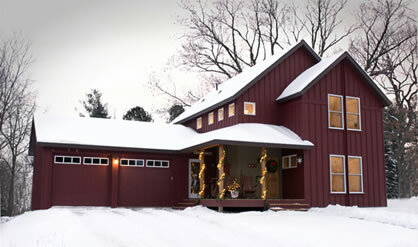 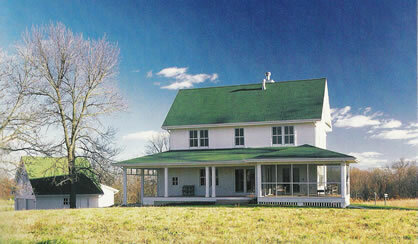 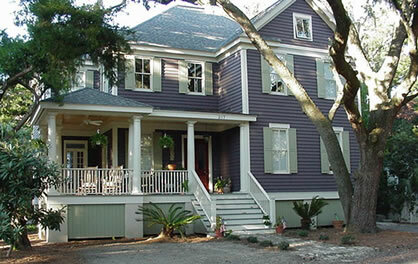 Homes built from traditional house plans often reflect the look and feel of historical American styles. 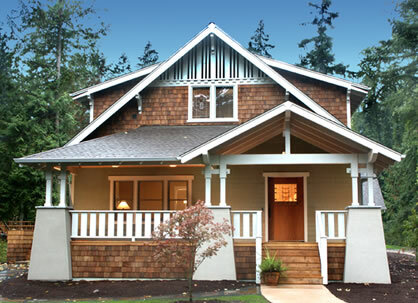 Instead of being pretentious, they project an aura of comfort and stability. 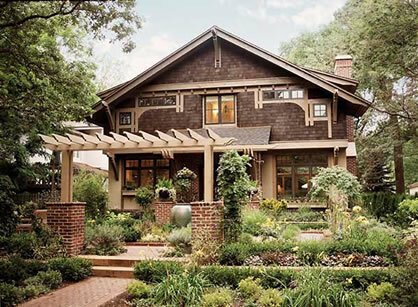 Traditional homes are attractive to families and individuals who favor old-fashioned charm, often reflecting the homes in the neighborhoods they grew up in. 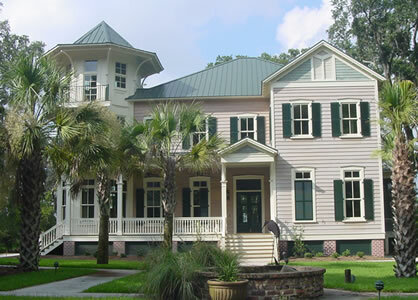 Often displaying facades of brick, stone or clapboard, with multi-paned windows, they often also feature fireplaces, window seats, and sometimes sunrooms. The floor plans for traditional homes that we offer include all of these elements, but with an appreciation for how folks now live in their homes, which often means a more open layout of the living spaces.